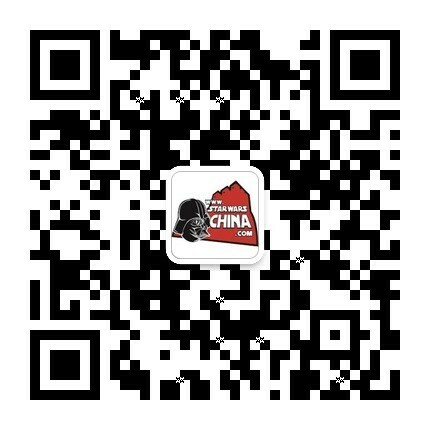 ﻿﻿ 机器人三联战斗机 （droid tri-fighter） - Databank - 星球大战中文网 Star Wars China - Powered by Discuz! The tri-fighter brain is more sophisticated than that of the vulture droid starfighter. Its robust power plant and advanced communication transceiver give a tri-fighter impressive operating range for a non-hyperdrive equipped automated starfighter. The tri-fighter concept at one point included snap-on booster rockets that increased the ship's speed and range for a limited time. With the boosters, the tri-fighter were essentially fired from a capital ship like missiles. Once within closing distance of enemy starfighters, the tri-fighter would jettison its booster and continue with an accelerated attack. Given the visual chaos inherent in designing the opening space battle, Director George Lucas ultimately nixed the booster concept, as it contributed unnecessary clutter and confusion on the screen. 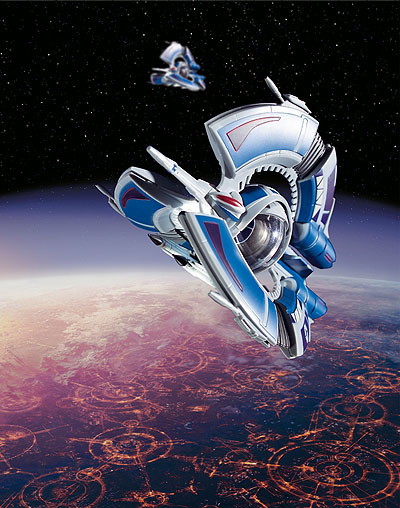 The tri-fighter was a computer-generated creation. Its design stems from saucer-shaped starfighters meant to echo the look of the Trade Federation battleships. As these shapes were refined, the curving disk arms were turned into the triple bracing arms found clutching the gyroscopic cockpit ball. 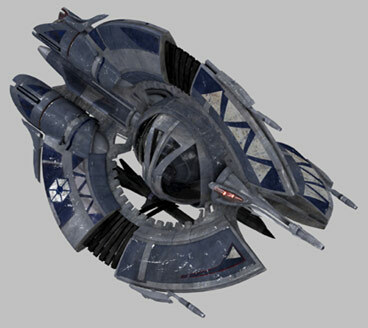 During development, the tri-fighter was also called the tri-droid. That name was phased out, and eventually used to describe the tripodal assault droids seen on Mygeeto.